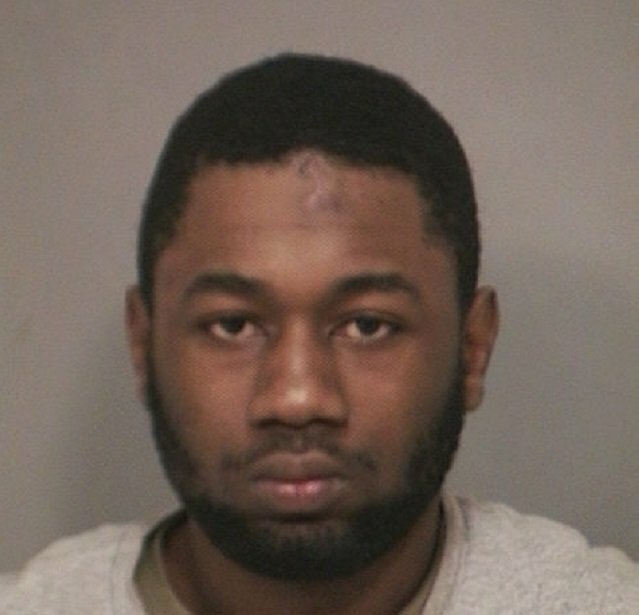 Keno Jamell Ramsay, 19, of Cambria Heights, Queens allegedly attacked a sleeping man and struck him with blunt object. Mineola, NY - December 21, 2015 - Acting Nassau County District Attorney Madeline Singas announced that a Cambria Heights, Queens, man was indicted by a grand jury on seven counts related to a November home invasion in which he allegedly attacked a sleeping 53-year old man. Bail was set at $150,000 cash or bond. Ramsay, who pleaded not guilty, faces up to five to 25 years in prison if convicted on the top charge. He is due back in court Jan. 19. Acting DA Singas said that at approximately 9:45 p.m. on Nov. 10, the defendant allegedly entered a Uniondale home through a rear basement window. Ramsay removed miscellaneous decorations from inside the home and placed them outside on the ground, near the window. The defendant then went to a bedroom where the victim was sleeping and slammed his hands into the victim’s chest. Ramsay demanded food and money from the victim and the two began to struggle. The defendant picked up a blunt object and began swinging it at the victim and hit the man. The victim called to his 15-year old son who then called police. The victim, who suffered injuries to his chest and arms, was eventually able to subdue Ramsay until the police arrived. The defendant was then arrested by Nassau County Police Department 1st Precinct officers. Ramsay currently has another active case in Nassau, in which he is charged with Assault in the 2nd Degree for a June 11 incident. Assistant District Attorney Ania Pulaski of Acting DA Singas’ Major Offense Bureau is prosecuting the case. Ramsay is represented by Stuart Austin, Esq. Subject: LongIsland.com - Your Name sent you Article details of "Queens Man Indicted for November Home Invasion"